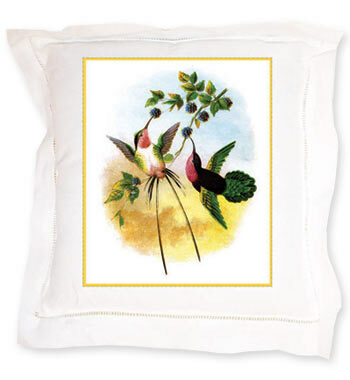 Linen Pillows – Free Shipping! 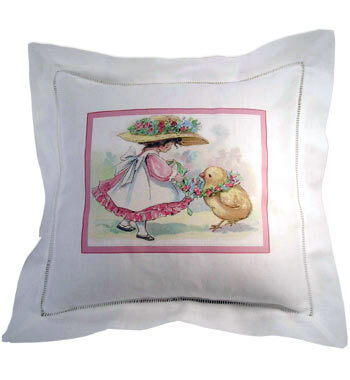 This charming linen pillow measures approximately 12″ x 12″ (inner pillow dimension). 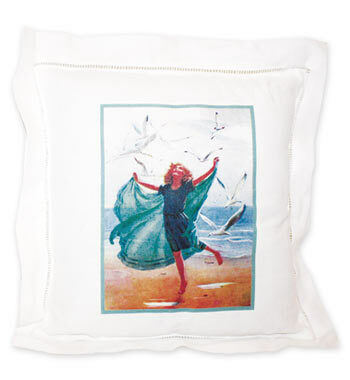 It has an additional 1.25″ hemstitched border all around. The over dimension is approximately 14.5″. 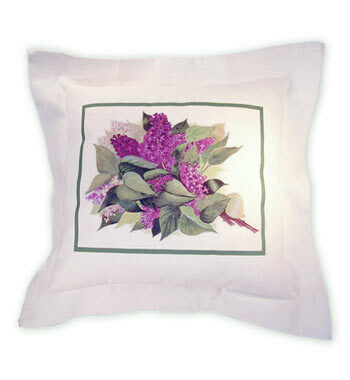 A center back overlapped opening makes the pillow easy to remove for hand washing or dry cleaning. Our most popular size with such a refreshing look. It perks up any room!